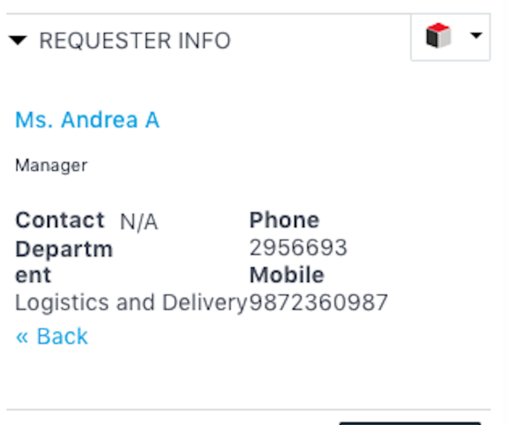 Contact information from SugarCRM can be viewed in Freshservice. 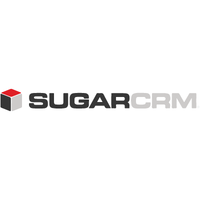 - SugarCRM contact information including name, title, company, department, contact address, phone & mobile numbers can be accessed in the Freshservice ticket & contact pages. 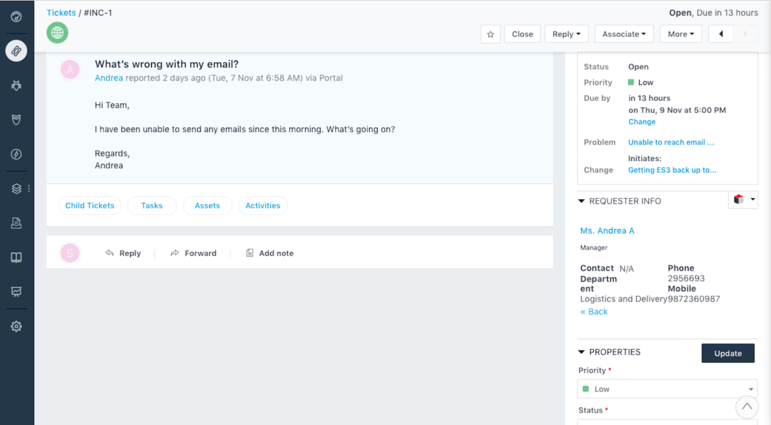 - The search function is based on the email address and if there are multiple contacts with the same email address, all of them will be displayed as a list. 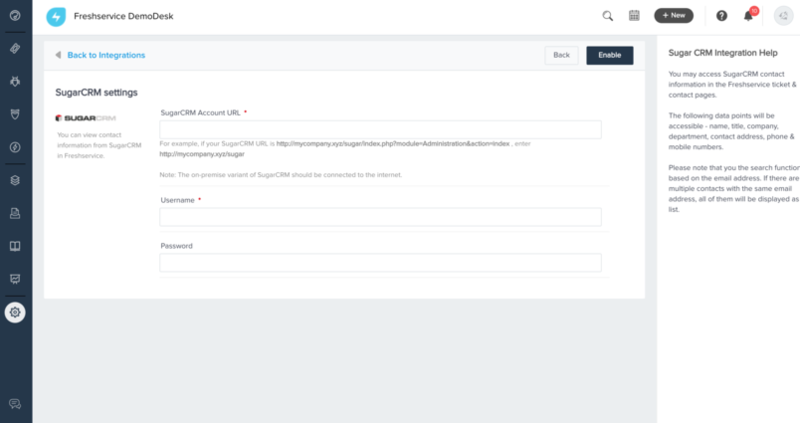 Please click on the link below so you can be redirected to the solution article with detailed information on the integration process.